New development: 6 watt SE Top Tune-up your living room! The new Straight 68 top... The Art of Guitar Amplification...! Here it is ! 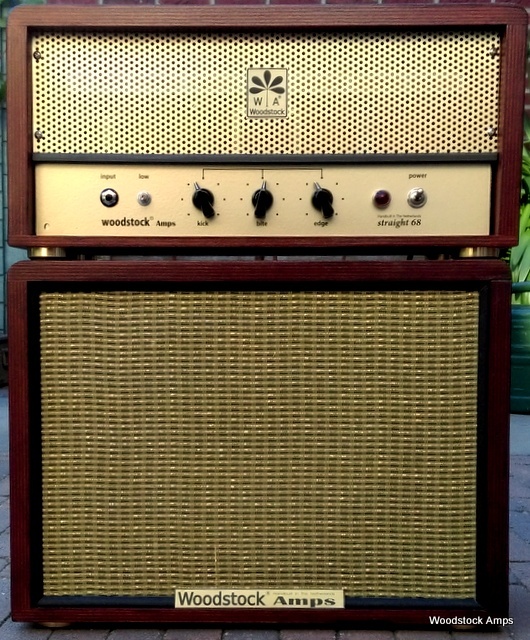 The Woodstockamps Straight Eight Top - your friend and your neigbour's - With 10"Cab. Got The Idea ... ? Moved to Noordwolde - Friesland. U bent de e bezoeker van deze pagina.